With lighted signage you have one of the best solutions to get your business noticed especially at night. We provide monochrome or full color display centers for indoors or outdoors in many sizes and dimension. 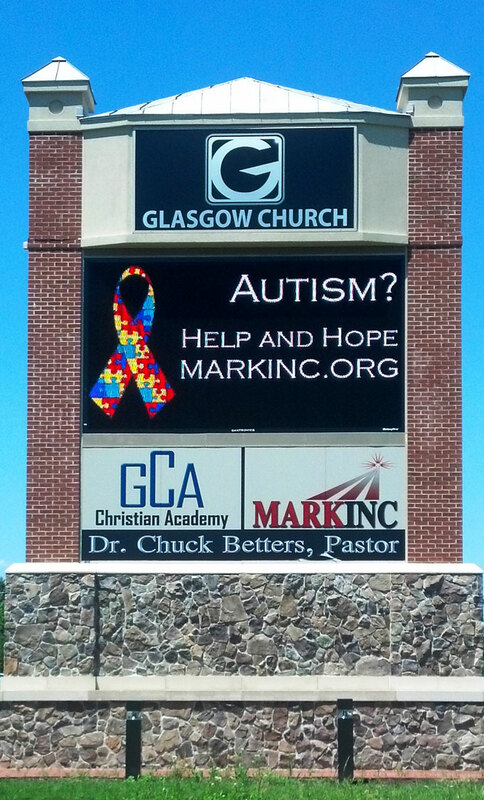 Let Kent Signs create the right LED message center for you. Our large energy-efficient, low-maintenance LED displays are highly visible from far distances. Sometimes called Electronic Message Boards, these signs will help you increase businesses sales, traffic flow and visibility. Get the ability to show and easily change graphics, text, and videos in a vibrant display message with the click of a mouse. 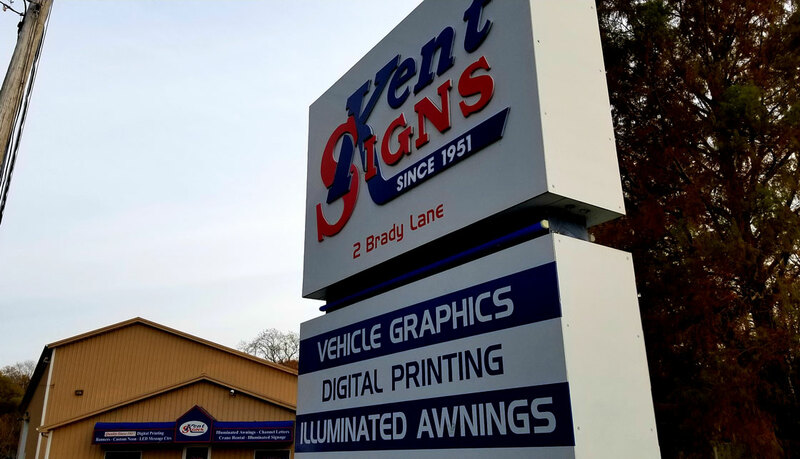 Kent Signs can provide light up pylon signs for the street front entrance, or a digital signage solution including touch screens, mounts, and a computer control center. Contact Kent Signs for free consultation today.